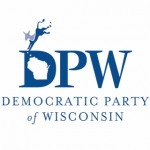 MADISON – Today, Democratic Party of Wisconsin Chairwoman Martha Laning officially announced the formation of the Party’s new Wisconsin Business Advisory Council. This group, is comprised of a broad spectrum of Wisconsin business leaders working to assist in correcting critical issues slowing Wisconsin’s economy. The ultimate goal is to improve the everyday lives of our workforce, and entrepreneurs. 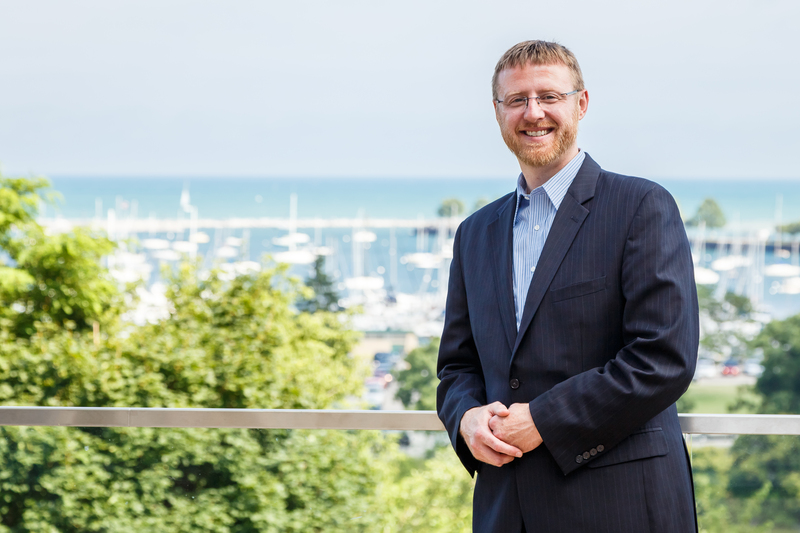 Investing in a safe and reliable transportation infrastructure: Maintained roads, bridges, and railways are crucial to public safety, but they’re also incredibly important to running a business in Wisconsin. Poor Infrastructure cripples business opportunities slowing products move to market. Furthermore, reliable public transportation options help ensure workers, in all parts of the state, can safely report to work each day. Instead of focusing on the four basic building blocks to move Wisconsin’s economy forward and improve the everyday lives of every citizen in the state, Republicans have cut educational funding, attacked workers, and trade unions. They have rewarded businesses that send jobs overseas and given taxpayer support to friends and officials tasked with business development who simply don’t understand what businesses require to succeed. Keith Schmitz – Public Relations Advisory, KRPR Inc.
Lisa Laskowski – Clinical Edge, Inc.
Deb Carey – New Glarus Brewing Co.
Renea Frederick – FreMarq Innovations Inc.
Todd Frederick – FreMarq Innovations Inc.
Ed Zieve – Owner of Kees Inc.
Russell Doane – Chippewa Valley Bean Co.